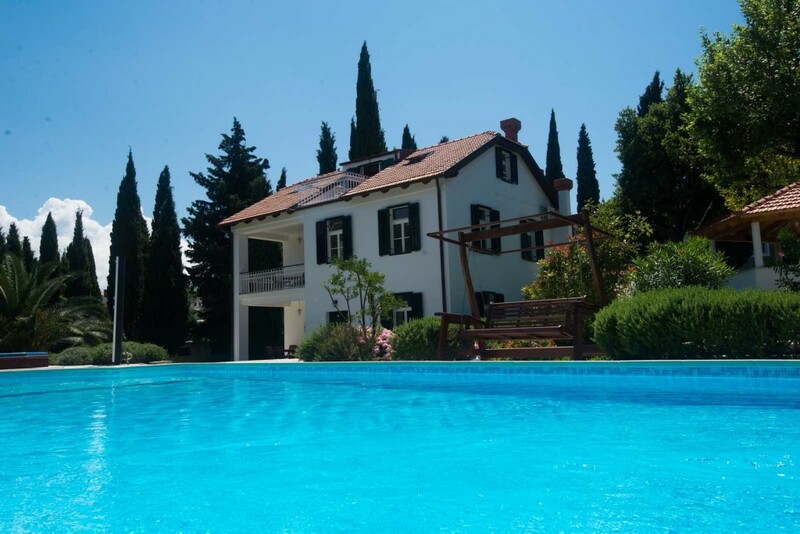 Villa Floranneve is one of our most populat villas and usally books up at least a year in advance but this year several prime school holiday dates have come free again due to an unforseen cancellation. 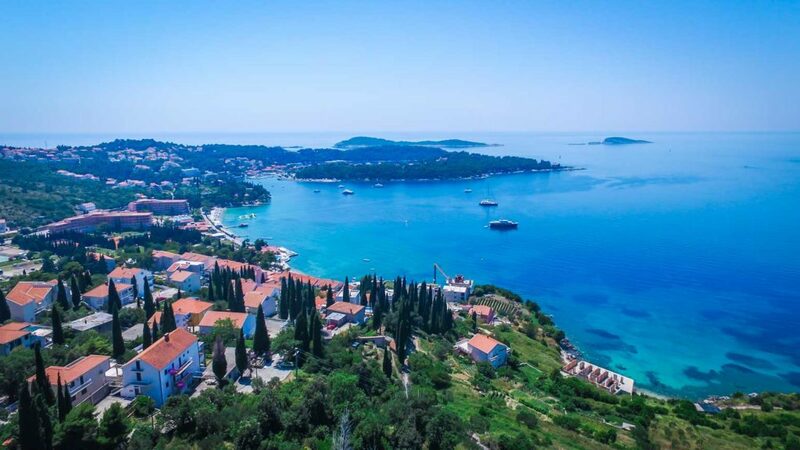 Certainly a good deal for anyone looking for Croatia villas with pools for 10 people or less as the price has been substantially reduced due to the last minute timing! 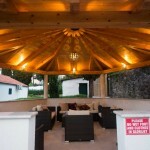 Dates now available are from 9th July - 14th August at just £3,999 per week (usually £5,999 per week). 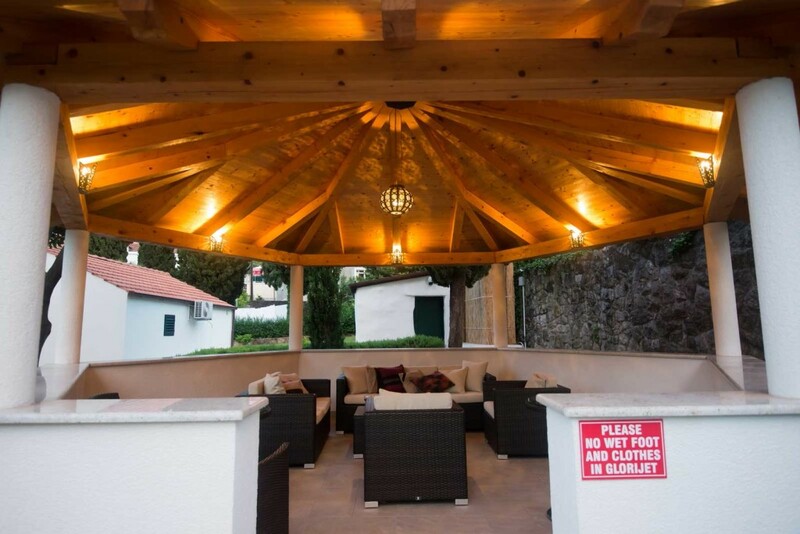 Originally a 1920’s summer house, the villa was built and owned by an English lady and her local husband - they were said to have been friends with King Edward V111 and Wallace Simpson who apparently stayed with them in this house during their whirl wind tour of the Dalmatian Coast in the 30’s! 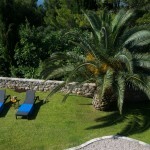 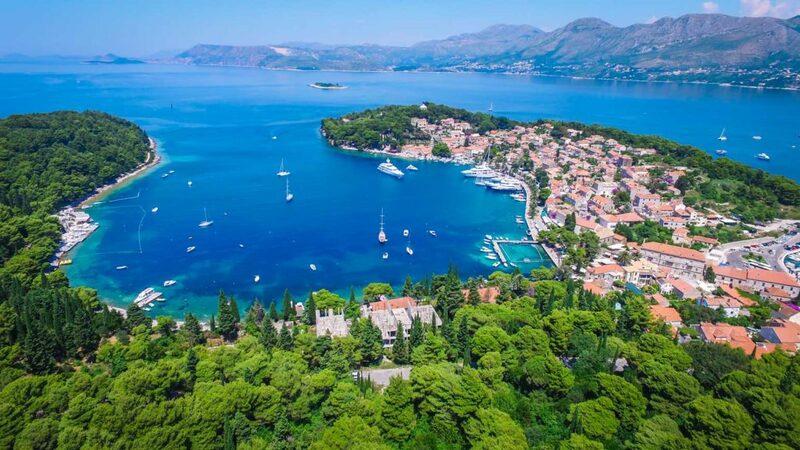 This is a goreous villa - set in private grounds, a short wander from the sea edge promenade of Cavtat Bay with its restaurants, water sports, swimming spots and pretty old town. 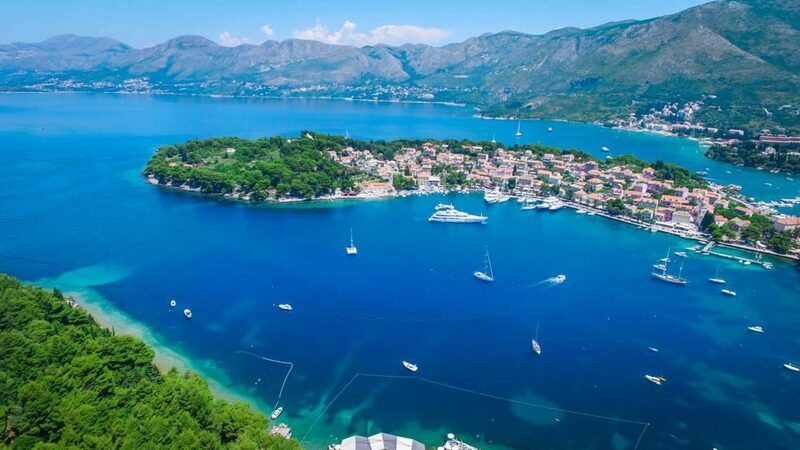 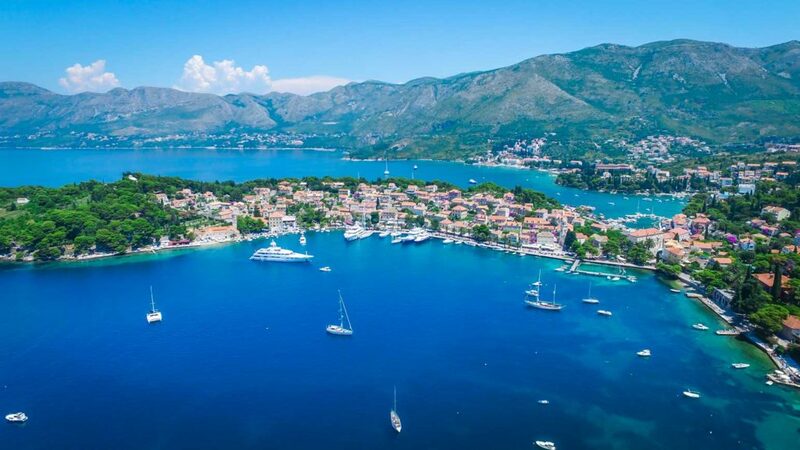 Cavtat Bay itself is a very sought after location with its old town and jet set yachts which tend to congregate here. 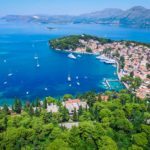 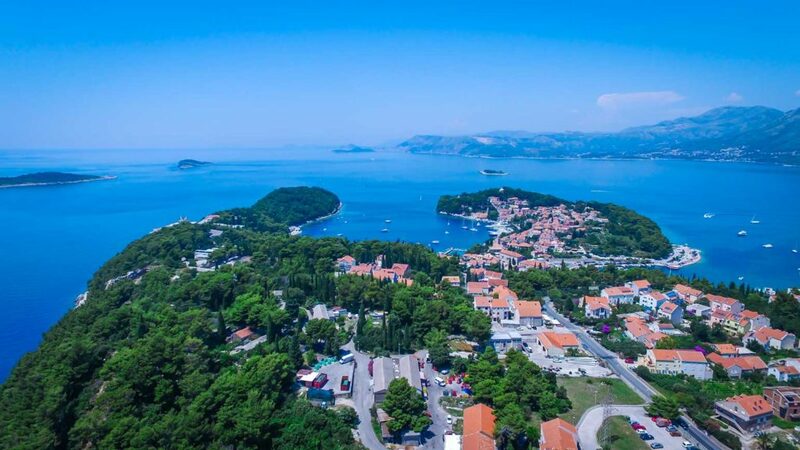 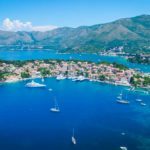 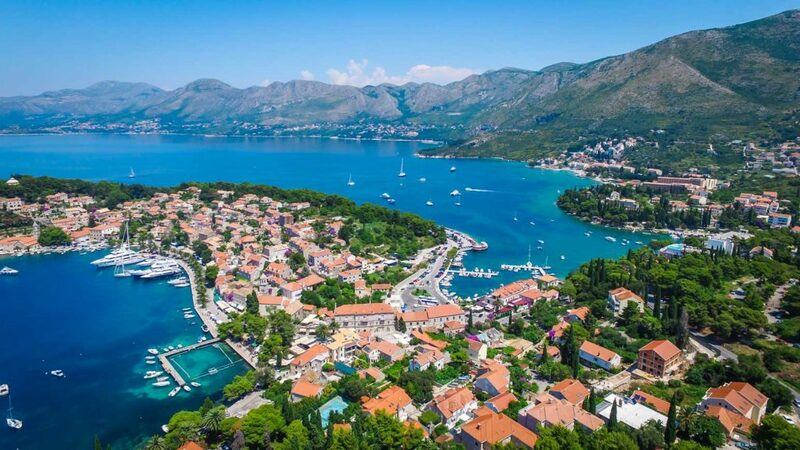 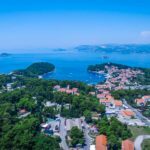 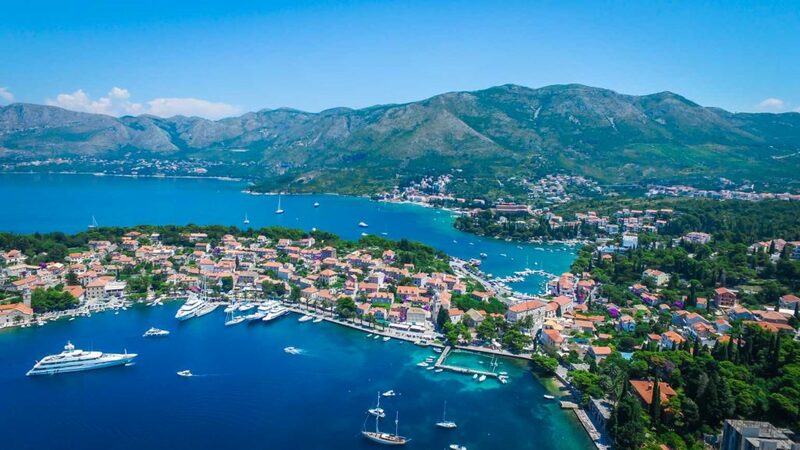 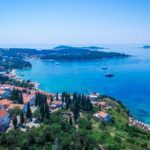 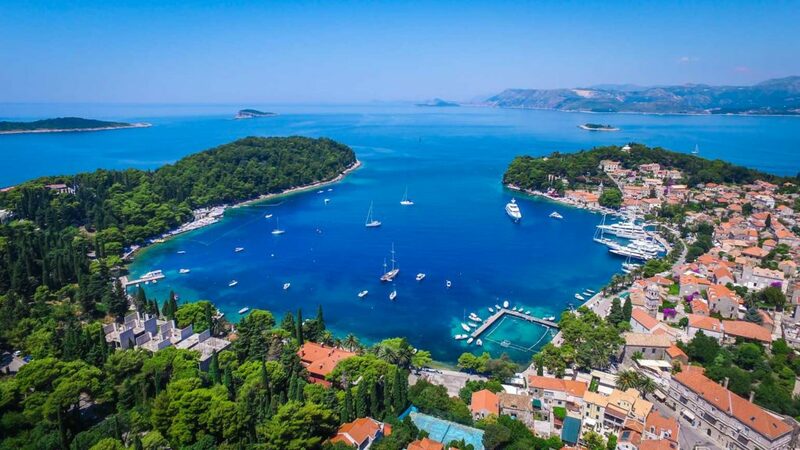 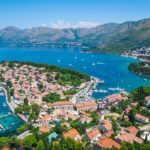 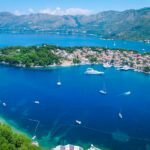 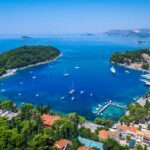 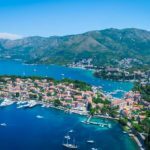 With boats to the nearby Elafiti islands and the Old Town of Dubrovnik, Mlini Bay and Plat Bay, and its proximity to the array of activities in the rest of the Konavle region, it's a great base for a Croatia holiday.